Hi friends! 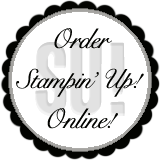 I have a quick card to share with you today using the Tape It and Four You stamp sets. I really like using the Tape It stamp set because it reminds me of Washi Tape and you could very well make your own Washi Tape. I kept my card really simple today...it is one that could easily be massed produced if you needed to send out several of these. The colors I used were Crushed Curry, Coastal Cabana and Smoky Slate. Here's my finished project. 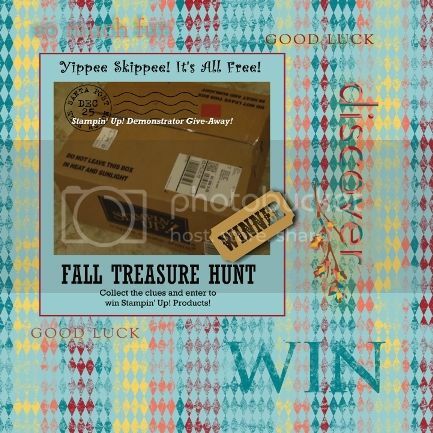 Labels: Big Shot, Hello, I'm a Late Night Stamper, Late Night Stampers 2013 Fall Treasure Hunt, Stampin' Up!